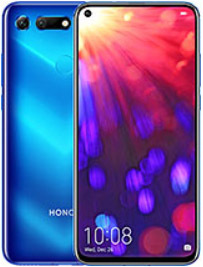 Honor phones which are also a part of Huawei is usually known for offering a nice combination of high-end specs at an affordable price. The latest release from the company, the Huawei Honor View 20 is almost no different. 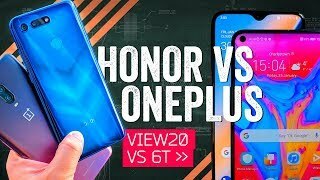 While it’s still not as expensive as the rest of the competitors, it’s not as cheap as the Honor View 10. To find out more about this phone and the Huawei Honor View 20 South Africa price, continue reading. A good number of Huawei phones is currently popular for offering great rear camera and the Honor View 20 is no different. Just like the Huawei Mate 20 Pro, this new phone from Honor offers impressive pictures with good low-light performance. 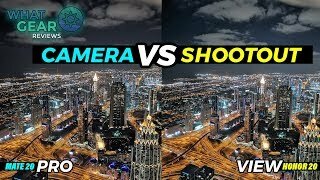 The AI shooting mode is also there but the secondary camera is actually not a telephoto or wide-angle one. Instead, this TOF (time of flight) sensor is supposed to help people capture better portraits. Night mode which is a popular feature we saw in the Huawei P20 is also here which can help users take better pictures at night. As for the front camera, it’s a 25-megapixel one with f/2.0 aperture. Users will be able to capture 720p videos at 960fps using the rear camera. Considering the Huawei Honor View 20 South Africa price, it can definitely give all the phones in this price range a run for its money. The Huawei Honor View 20 is currently available for about R 8800 . There is also the OnePlus 6T and Nokia 7.1 if you are interested to check out some more phones in this price range.